Fantanisc Retail Stand at Market Square. 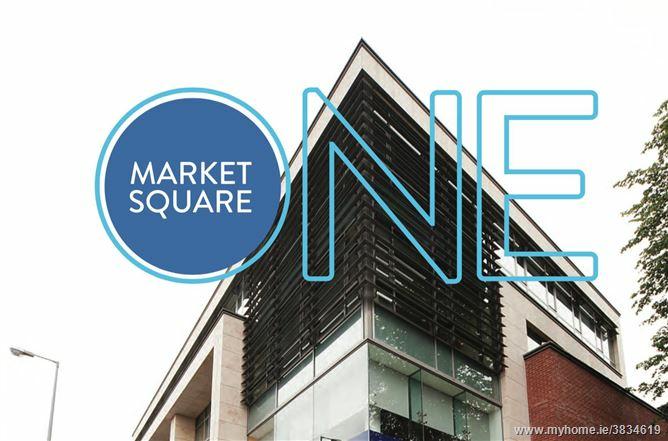 One Market Square comprises retail, office and commercial spaces located in the heart of Dundalk over looking the newly redeveloped Market square. The property was built within the last ten years in a contemporary style with fantastic views of Dundalk from the higher levels. Neighbouring amenities like banks, restaurants, cafés and shops within the immediate area. Dundalk train station is located approximately 1.0 kms from the property. Available Unit 1 comprising of c197m2. 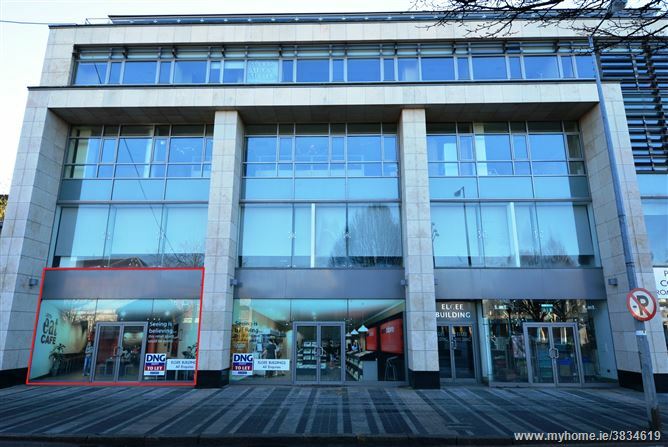 Situated in a central location in Dundalk town centre. 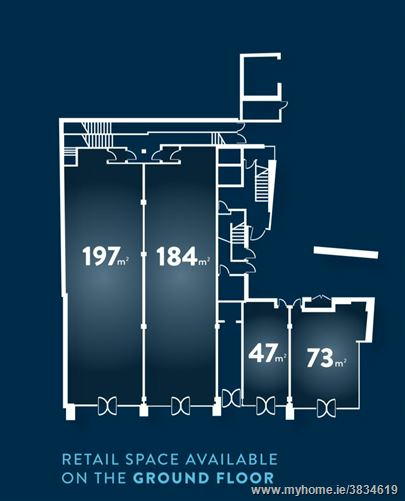 Excellent range of amenities in the immediate area. Located on Dundalk's Market Square in the heart of the town centre. Why choose Dundalk for your business? There are many reasons, foremost being our ideal location. Strategically positioned on the East Coast of Ireland, lying approximately halfway between, and fifty miles from, the two largest cities in the island of Ireland - Belfast and Dublin - there is no better location for investment. By locating in Dundalk you’ll also benefit from lower overheads than if you were based in the cities. This, combined with competitive operating costs and availability of highly skilled labour, makes Dundalk extremely cost-competitive. Furthermore, the corporate tax regime here in Ireland is the lowest in Europe and continues to provide investors with a uniquely high return on their investment. Its assumed that VAT is chargeable on this property. "One Market Square" is strategically situated in Dundalk's central business district, only minutes from Dundalk District Court House, Town Council Office and the towns surrounding shopping thoroughfares. The building occupies a high profile corner location facing Dundalk's newly renovated Market Square. The location boasts unrivalled access and transport facilities with the main bus station only a stones throw from its location and the Dundalk train station 10 minutes walk away. One could say No.1 Market Square can be the centre point for business, shopping and entertainment due to its central location.